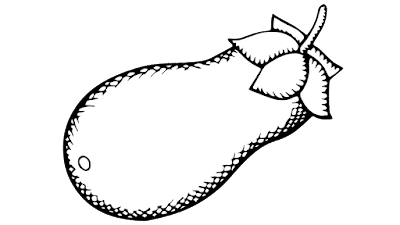 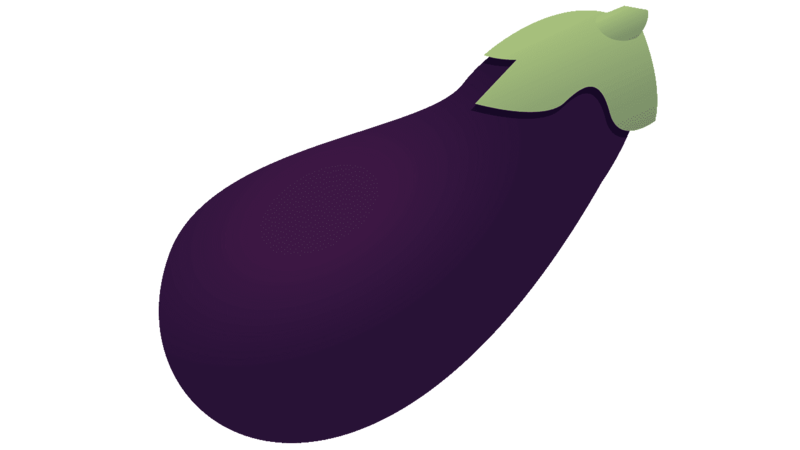 Eggplant (Solanum melongena) is a fruit-bearing plants used as vegetables. 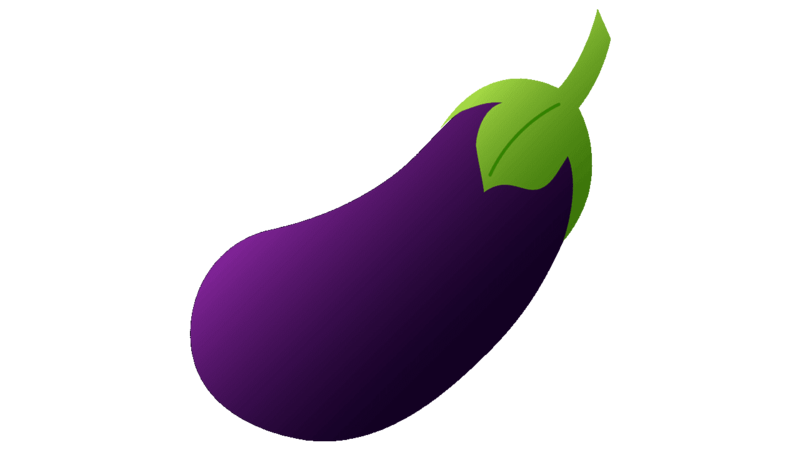 Its origin is India and Sri Lanka. 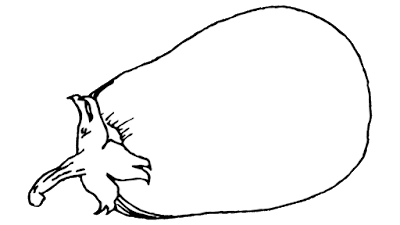 Eggplants are closely related to potatoes and leunca, and a bit away from the tomatoes. 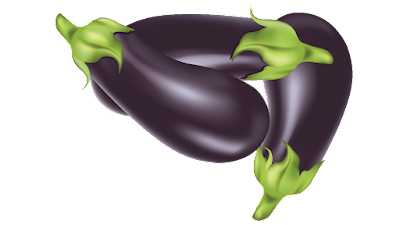 Eggplant, or brinjal (India) or aubergine (France), is a vegetable long prized for its beauty as well as its unique taste and texture. 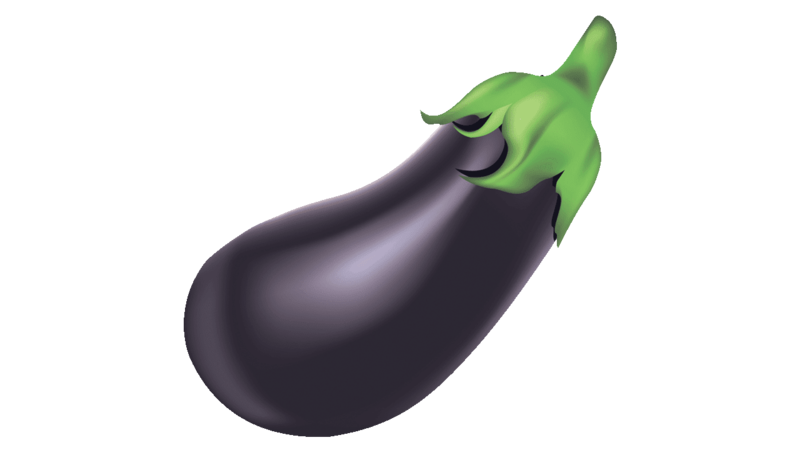 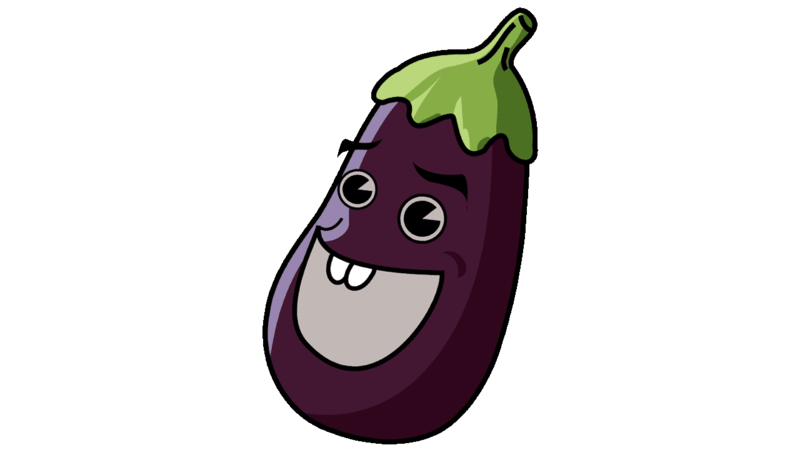 Eggplants are food plants grown for their fruit. The origins of cultivation is in the south and east Asia since prehistoric times, but it was unknown in the Western world not earlier than around 1500 year. 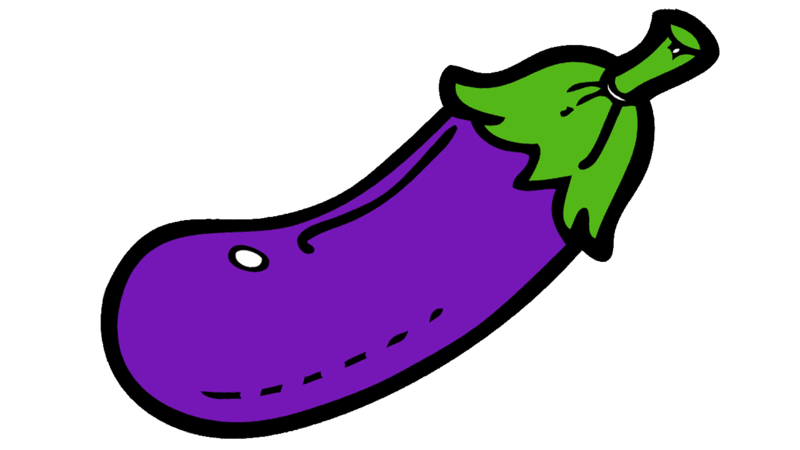 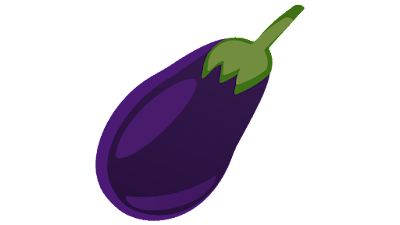 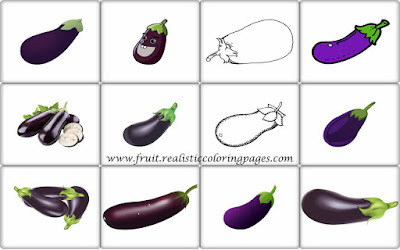 Eggplant fruit have a variety of colors, especially purple, green, and white. 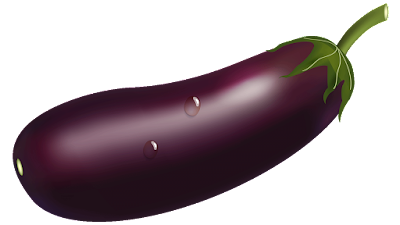 Eggplants are rich sources of phenolic compounds that function as antioxidants. 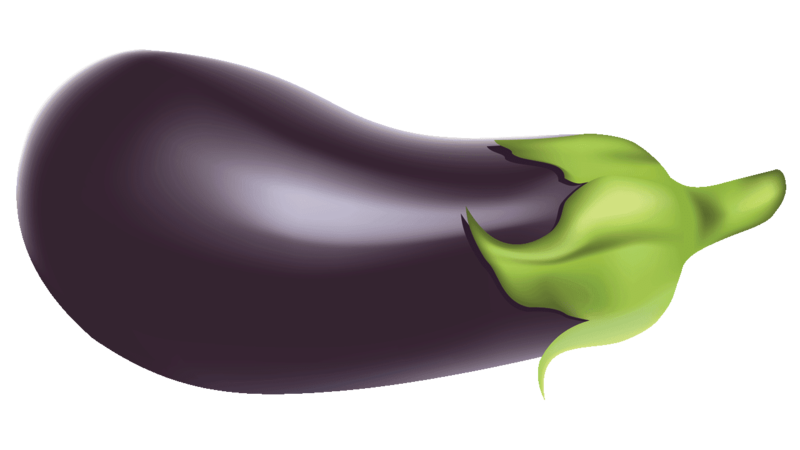 Plants form such compounds to protect themselves against oxidative stress from exposure to the elements, as well as from infection by bacteria and fungi. 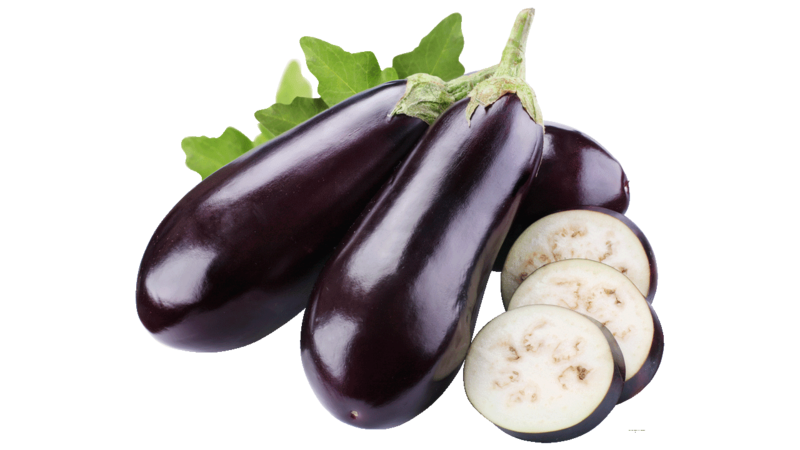 Drinking eggplant juice was significantly reduced blood cholesterol, while the walls of their blood vessels relaxed, improving blood flow. Eggplant skin called nasunin is a potent antioxidant and free radical scavenger that has been shown to protect cell membranes from damage.